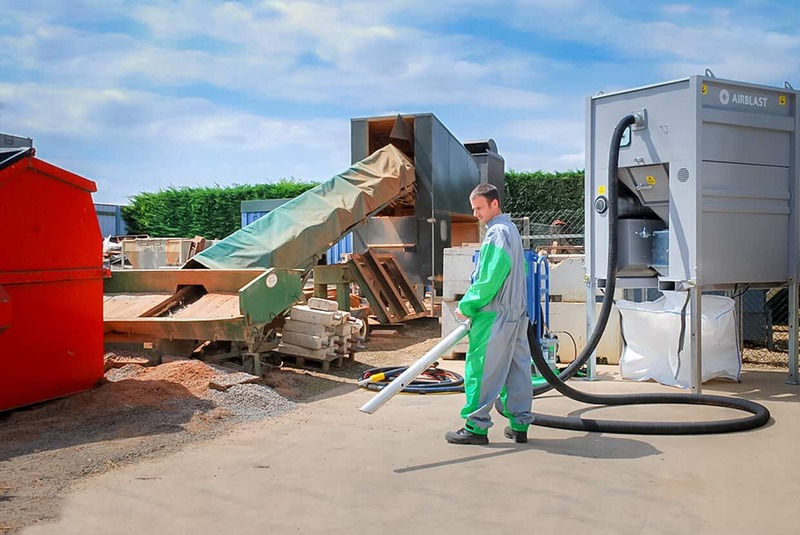 Airblast Eurospray blast rooms can be fitted with a Vaculift recovery system - ideal for in-house blasting operations. 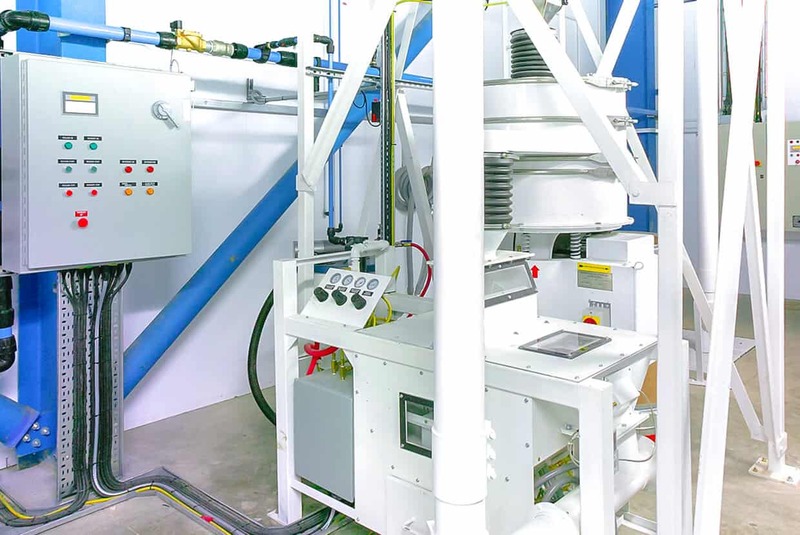 The Vaculift system has a fast recovery rate and is ideal for in-house blasting operations when a floor recovery system within the blast room would be surplus to requirements. 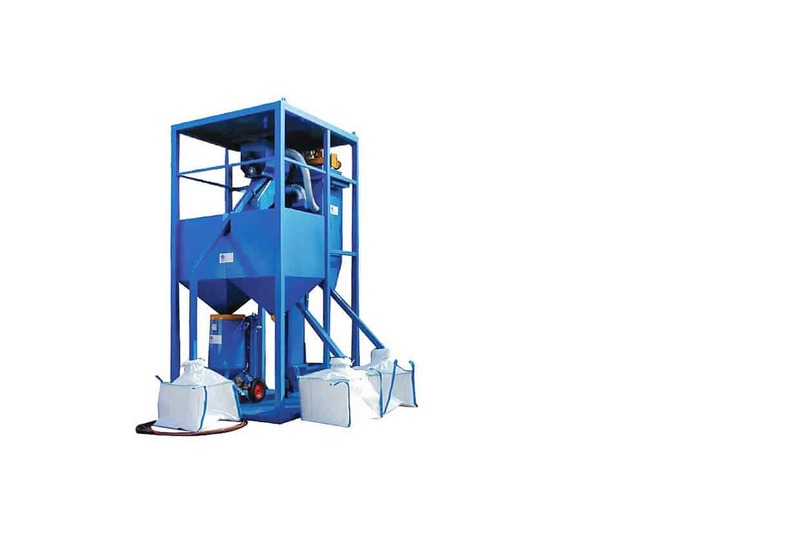 An air wash system separates dust and debris from the recovered abrasive. This allows valuable resources, that would otherwise be thrown away, to be cleaned and returned to the blast machine or an optional storage hopper located above the machine. The lighter dust is transported to a dust collector, whilst the heavier contaminants are caught in a screen. 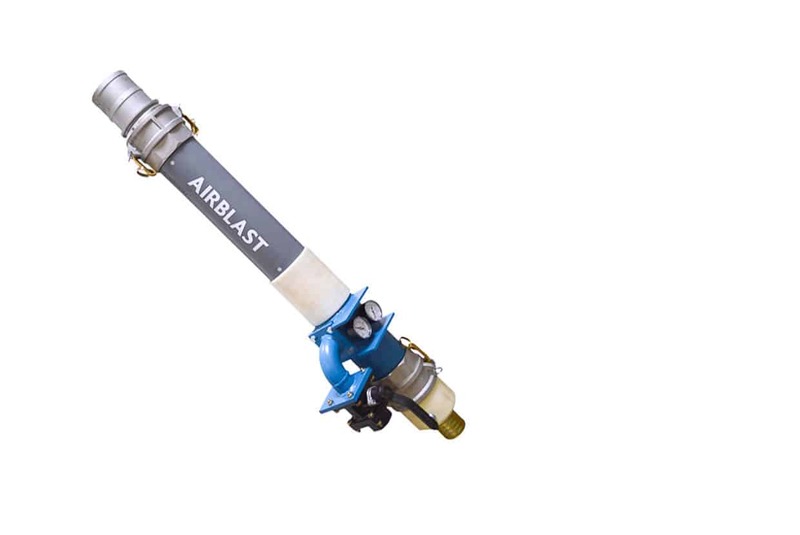 A two-way air valve enables the operator to switch from blasting mode to recovery mode in seconds ensuring high productivity within the blast room. 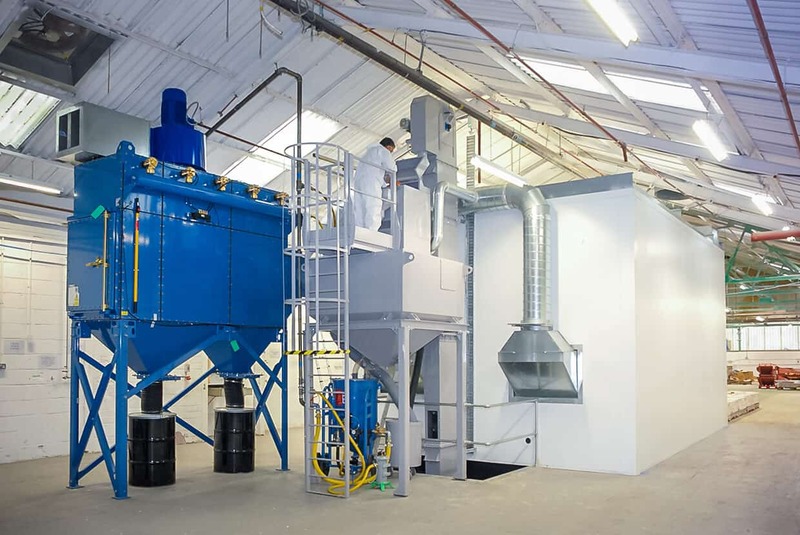 The Airvac with Cyclone Separator is a compact, air-operated vacuum system that recovers abrasives for recycling.